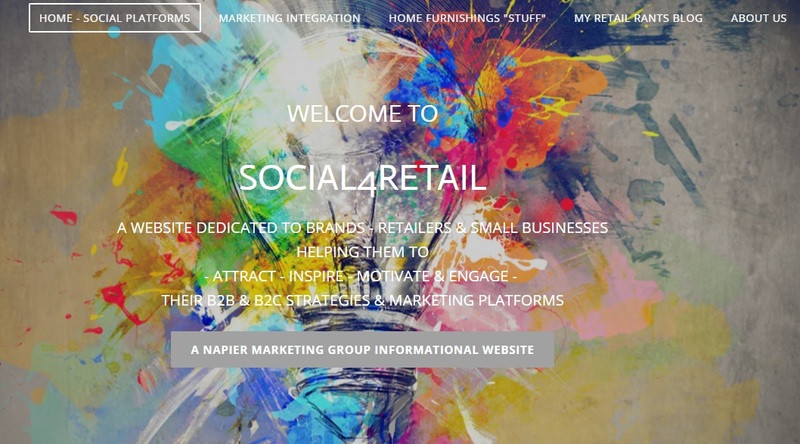 Napier Marketing Group is a leading marketing & consulting agency servicing brands and retailers in a variety of industries, including; the home furnishings industry, the technology ​industry and other industries that are focused on brands, retailers and suppliers that want to create market penetration and sales velocity. The process takes approximately one hour on the phone after we've researched your business, depending on the specific questions or help needed. Once we finish the process, we'll send you a detailed analysis of our thoughts, the strategies, and tactics we believe can help your business. There is no obligation for participating and it's absolutely free. The largest most comprehensive website for marketers: Info-graphics, white papers, blogs and much more to help retailers and brands compete in the digital arena.